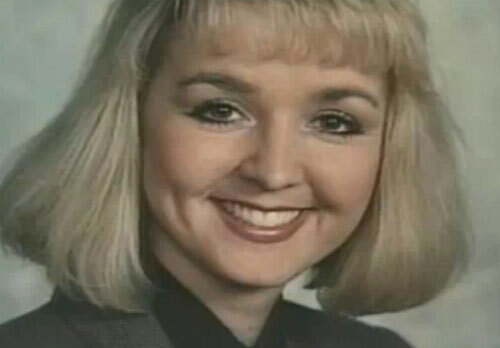 The producers of a CBS News program say they’ll reveal new information this weekend about the case of missing Mason City TV anchor Jodi Huisentruit. A press release previewing this Saturday’s edition of the TV program “48 Hours” says they’ll have a report on the 23-year-old Huisentruit case. The KIMT morning anchor disappeared on her way to work on June 27th, 1995. The report includes never-before-aired footage of a conversation between John Vansice, who many have believed to be a person of interest in the case, and Jodi’s sister JoAnn Nathe, days after Huisentruit’s disappearance. Vansice denies any involvement with her disappearance and police have never called him a suspect. Police last year obtained a search warrant for GPS information from two of his vehicles. The broadcast also will feature an interview with Mason City Police Chief Jeff Brinkley, who tells reporter Jim Axelrod that they are very close to solving the case. The program airs Saturday night at 9 o’clock.